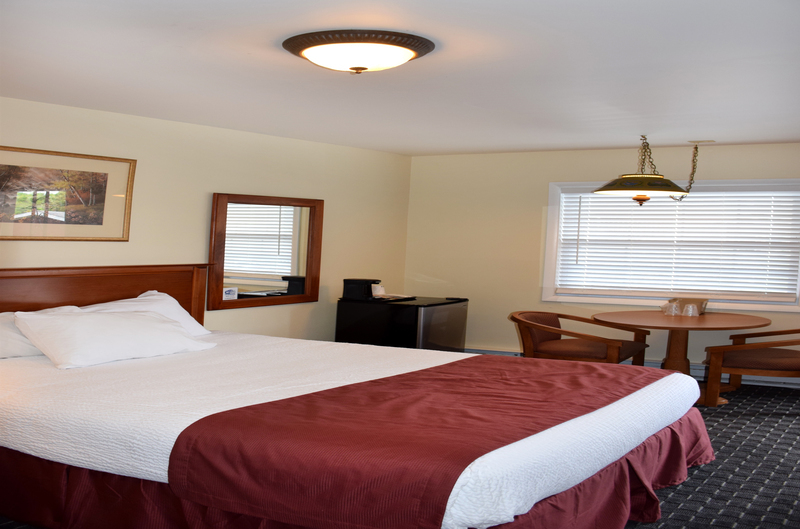 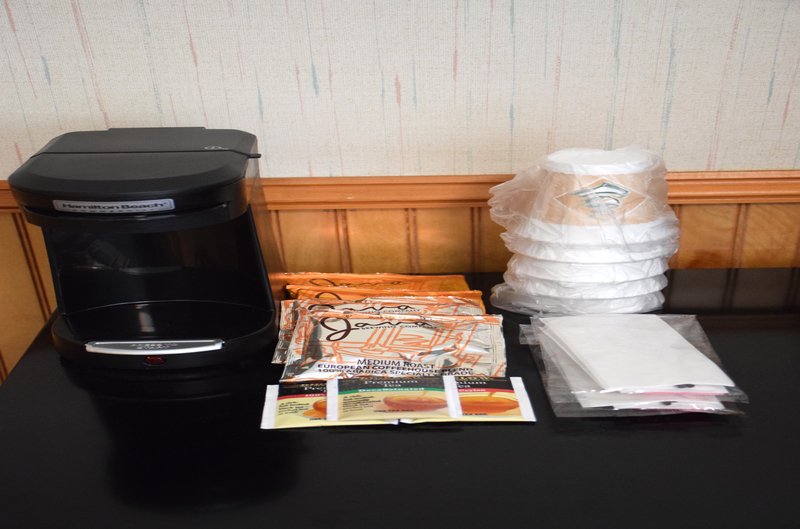 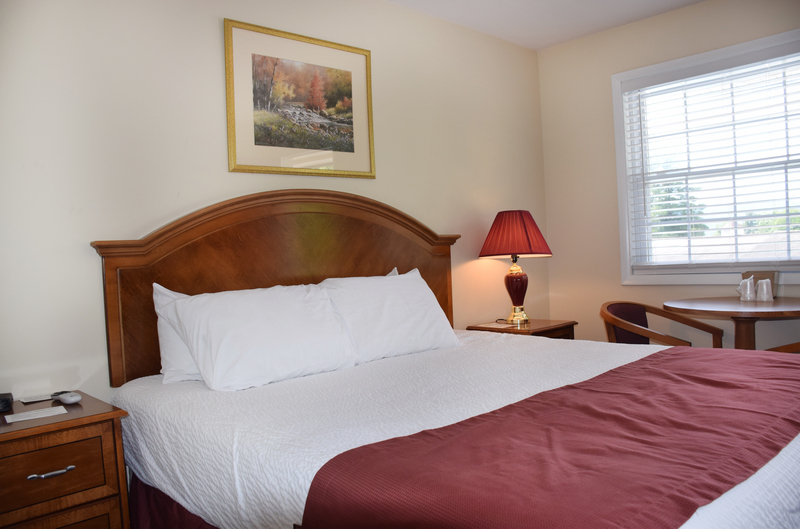 Our most budget friendly option, the standard queen has one queen bed and can accommodate up to 2 people. 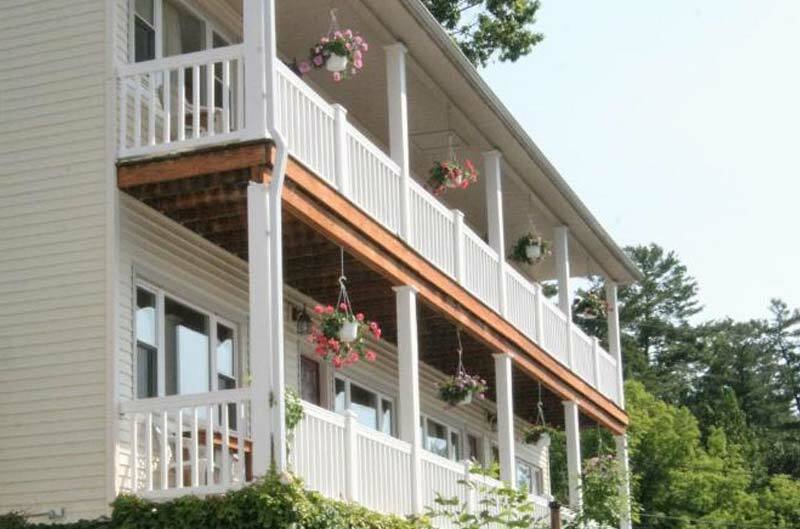 Overlooking the pool and just steps away, these rooms have one king bed and a terrific view of Lake George from their shared porch. 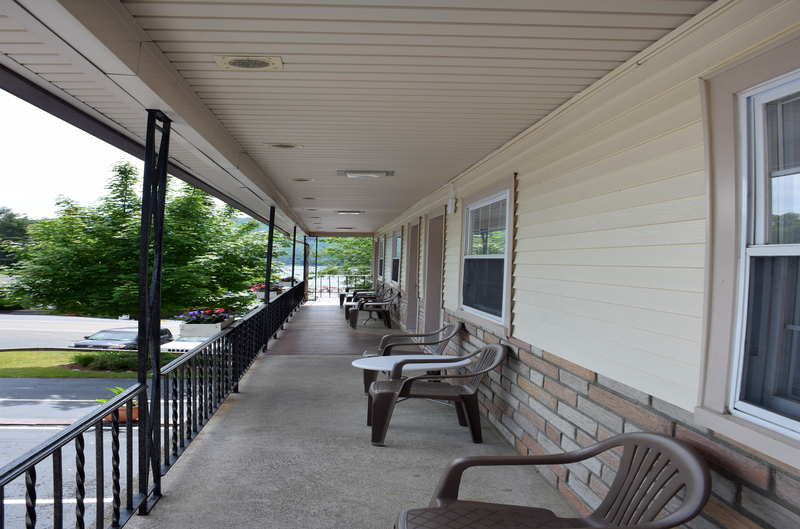 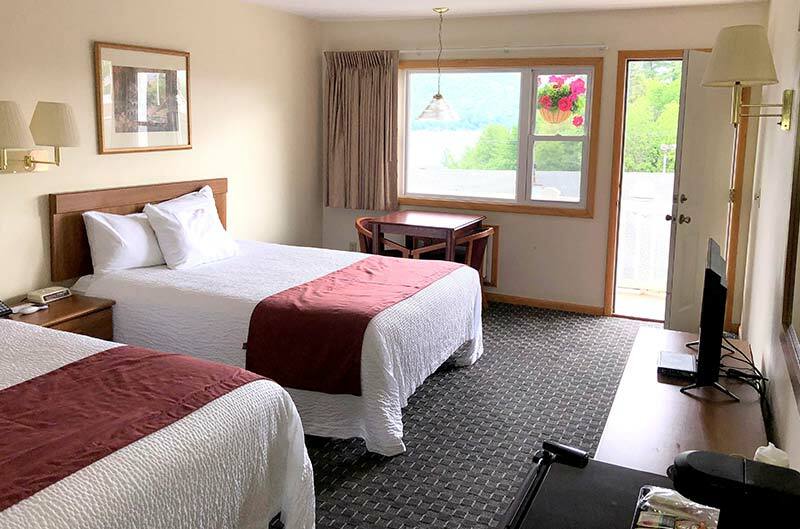 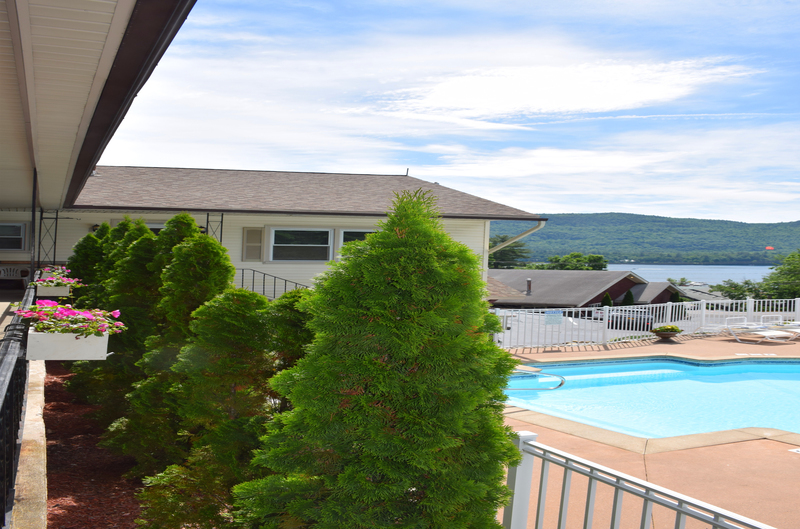 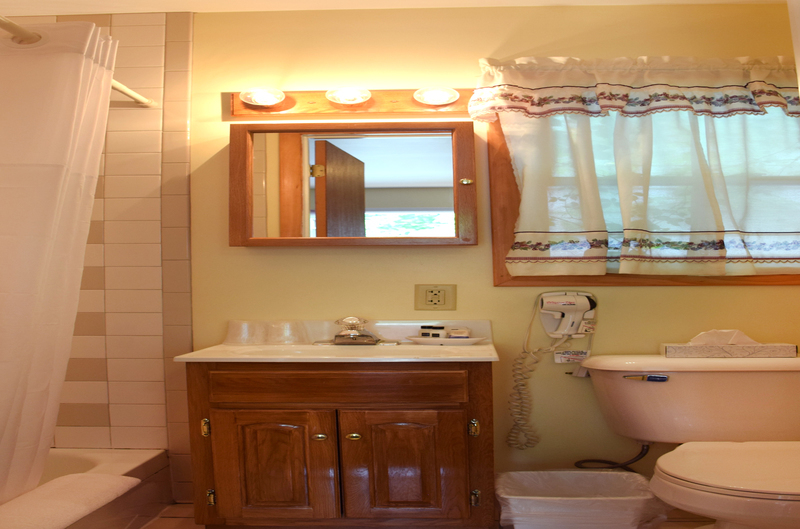 Our most economical family unit, these rooms are close to the pool and have a great view of Lake George from their shared porch. 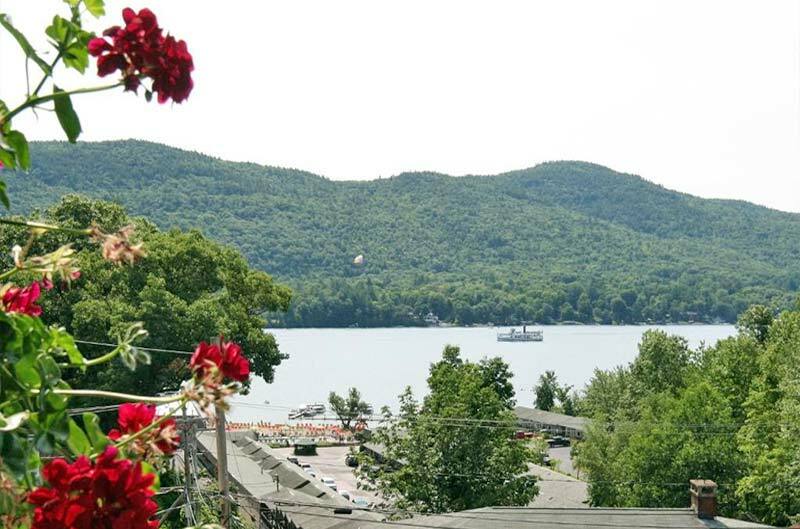 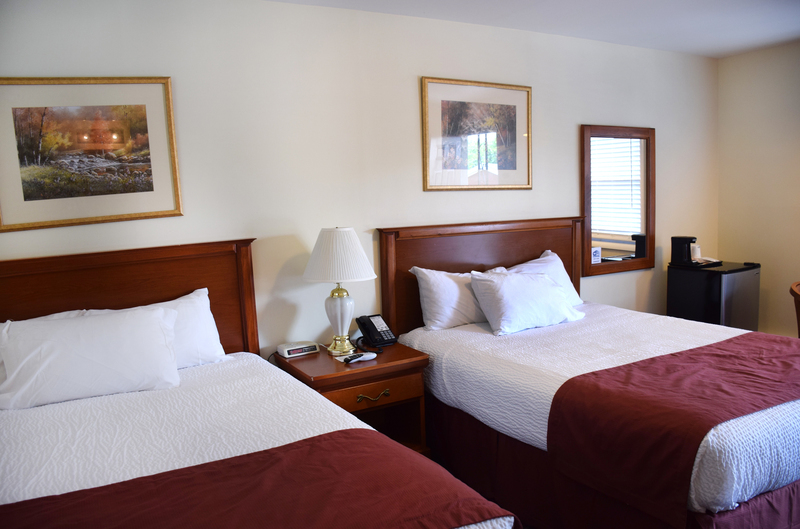 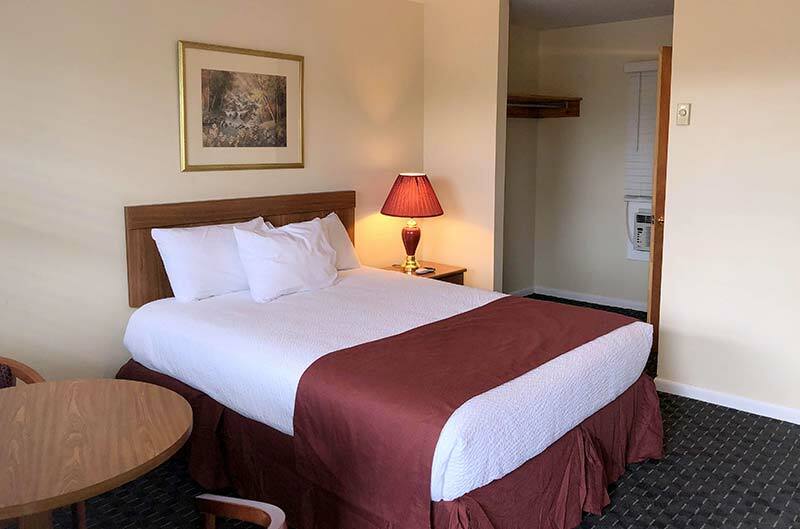 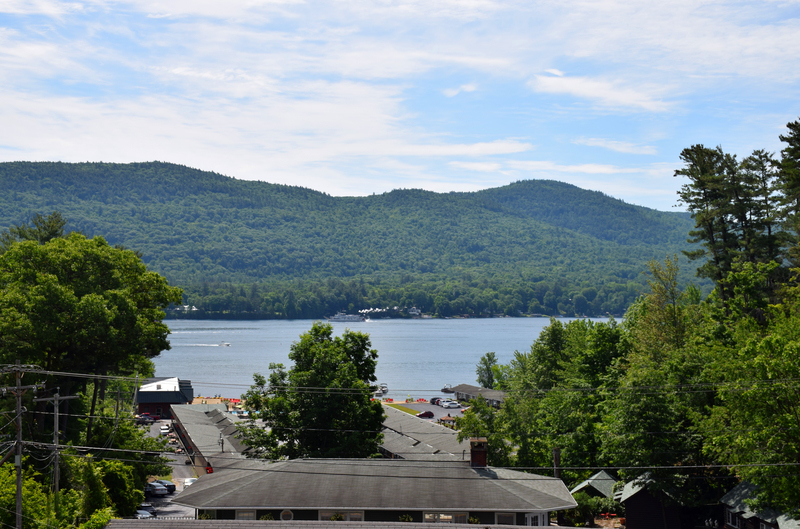 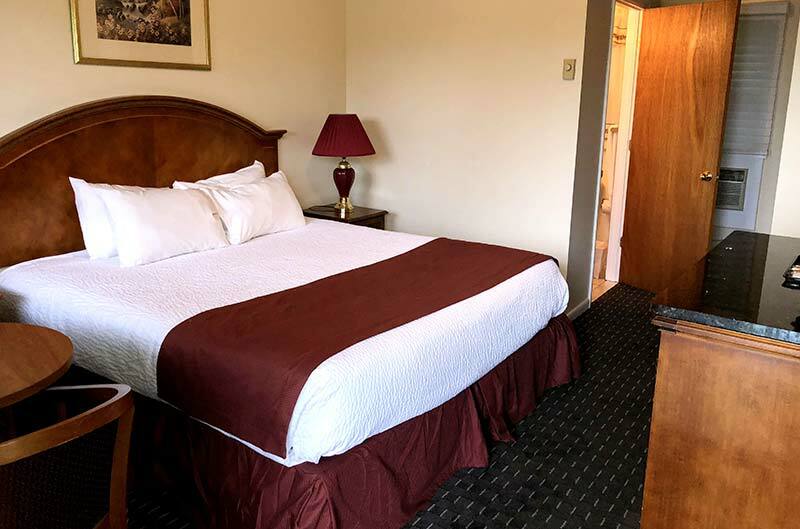 Located in our newest building, the Lake View Queen is our largest accomodation, with 2 queen beds and a spectacular view of Lake George from the balcony. 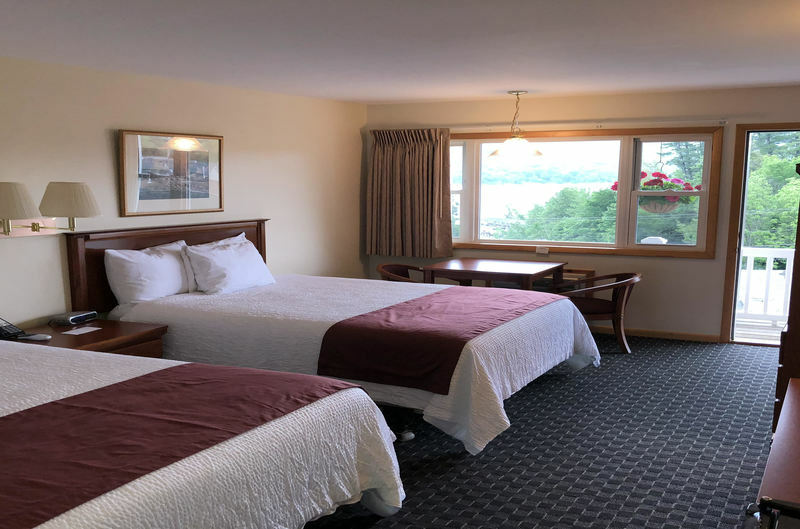 The best room with the best view, these 2 queen rooms are on the top floor of our newest building, providing guests with one of the best views in the village. 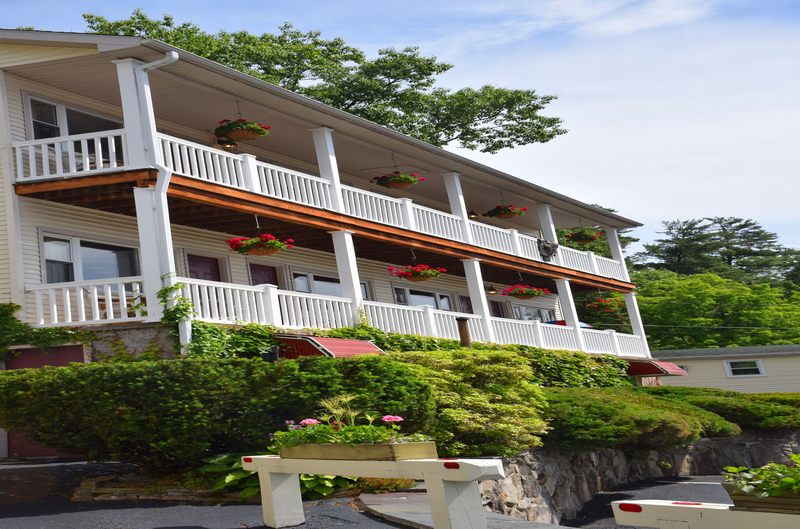 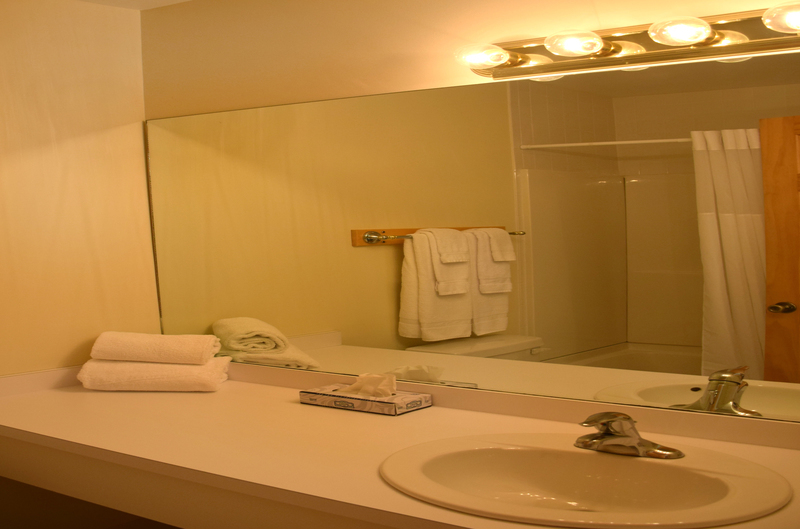 Deposit: All reservations require a one night + tax deposit taken at the time of booking. 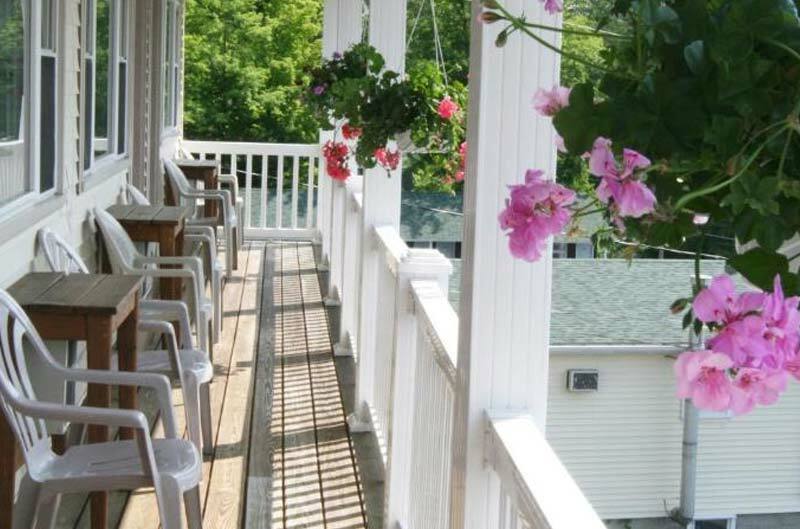 Changes: Here at Nordick’s we understand that things happen. 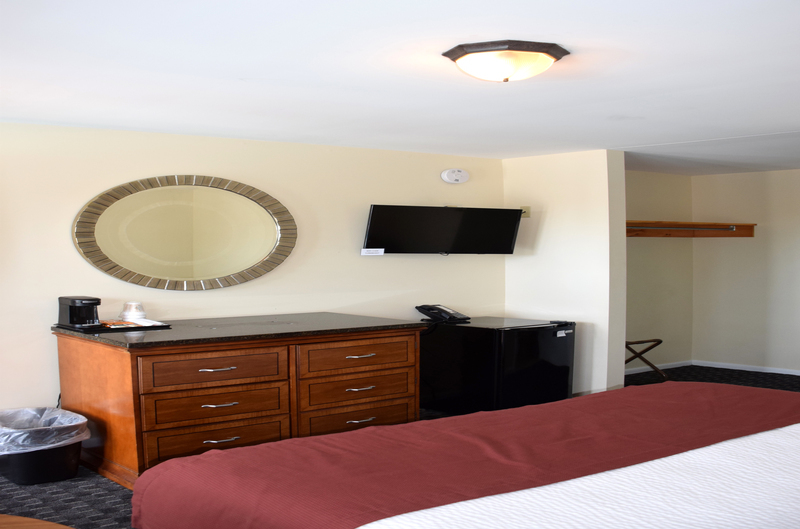 If you must change or cancel your reservation for any reason please notify us within 2 weeks of your arrival for a full refund.. We are not able to refund deposits within 2 weeks of arrival. 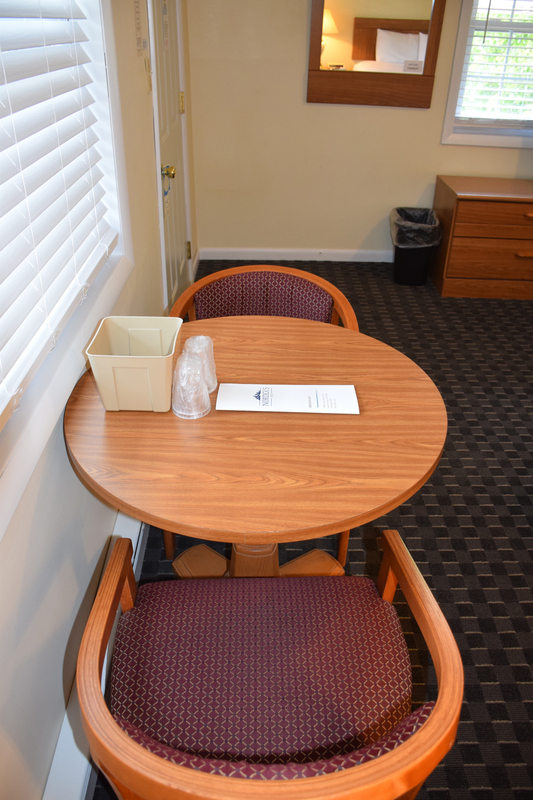 Smoking: All of our public and private areas are completely non-smoking. 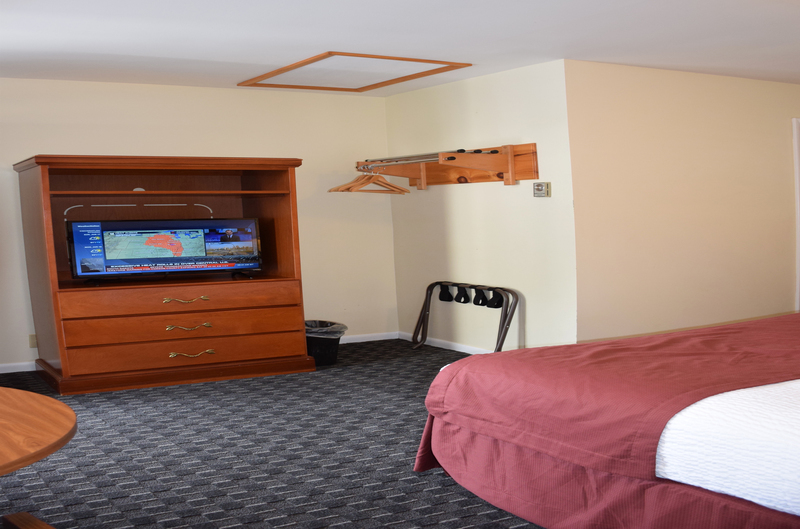 Smoking in a guest room will result in a $150.00 cleaning charge.